Details and link coming soon! 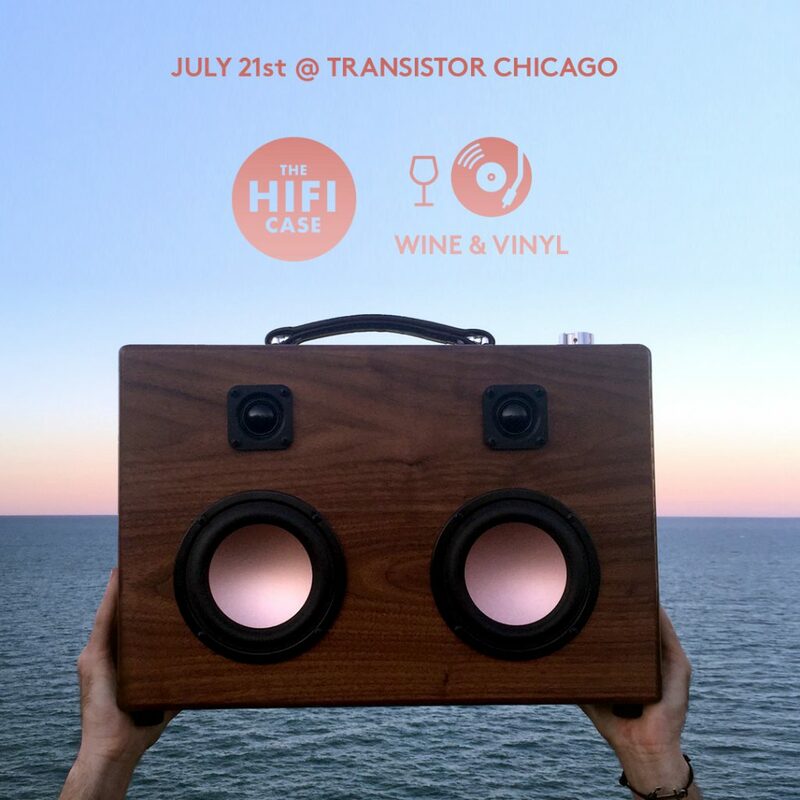 Mark your calendars for the debut of our Modern Boombox at Transistor Chicago in Andersonville. Show starts at 8pm, BYOB and BYOV to share with us!